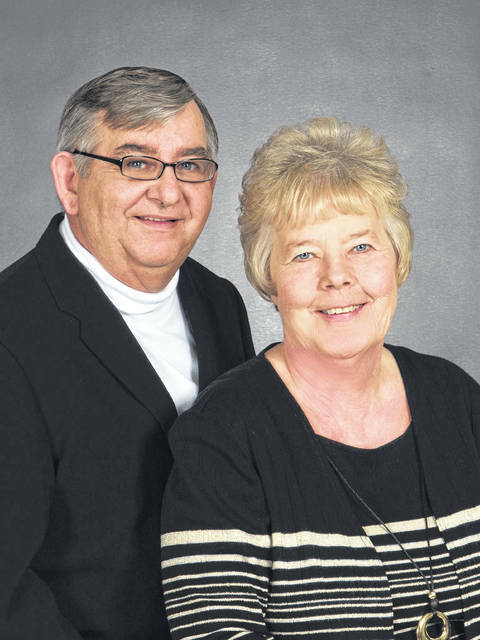 David and Susan (Storer) Eckle of Washington Court House are celebrating their 50th wedding anniversary. They were married at the Immanuel Baptist Church in Washington C.H. July 13, 1968. They have two children, David Eckle II and Angela (Travis) Bennington. They have five grandchildren and four great-grandchildren. They are spending their anniversary in Pigeon Forge, Tenn.
https://www.recordherald.com/wp-content/uploads/sites/27/2018/07/web1_37471_129015350473999_641032_n.jpgDavid and Susan (Storer) Eckle of Washington Court House are celebrating their 50th wedding anniversary. They were married at the Immanuel Baptist Church in Washington C.H. July 13, 1968. They have two children, David Eckle II and Angela (Travis) Bennington. They have five grandchildren and four great-grandchildren. 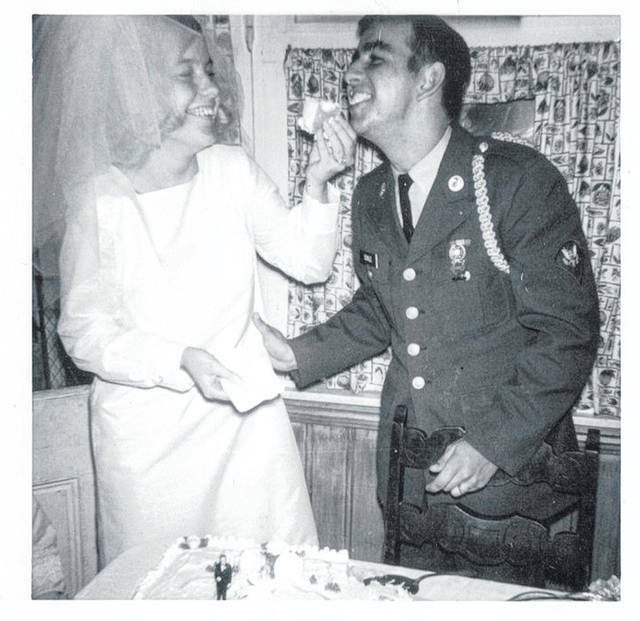 They are spending their anniversary in Pigeon Forge, Tenn.
https://www.recordherald.com/wp-content/uploads/sites/27/2018/07/web1_219294_195573633818170_3665089_o.jpgDavid and Susan (Storer) Eckle of Washington Court House are celebrating their 50th wedding anniversary. They were married at the Immanuel Baptist Church in Washington C.H. July 13, 1968. They have two children, David Eckle II and Angela (Travis) Bennington. They have five grandchildren and four great-grandchildren. They are spending their anniversary in Pigeon Forge, Tenn.